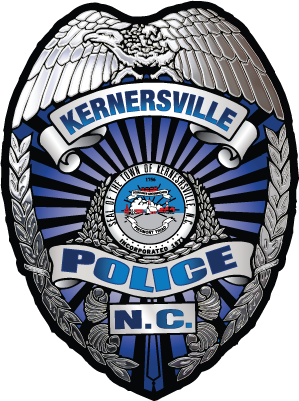 The Kernersville Police Department strives to provide a higher level of service by starting and supporting initiatives which help raise the quality of life of our community. Our lunch with a cop program invites officers to eat lunch with students in order to build positive relationships. Shop With A Cop raises money throughout the year in order to provide a joyous Christmas to underprivileged children within our community. The Kernersville Police Department is proud to be a sponsors of the North Carolina Special Olympics. Schedule a tour for your organization. Visitors are always welcome!